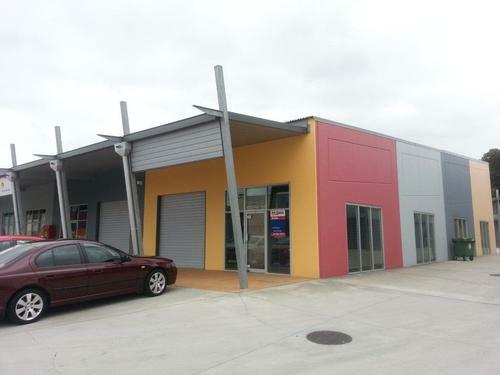 Southpine Central is the most recently completed commercial development in Brendale. 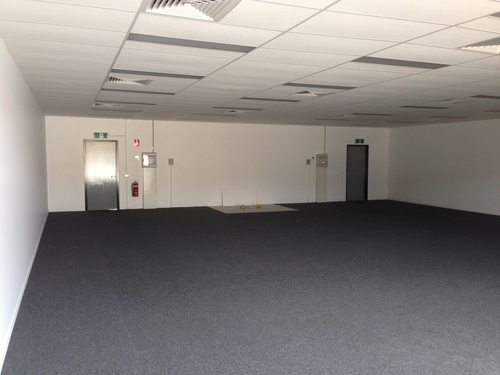 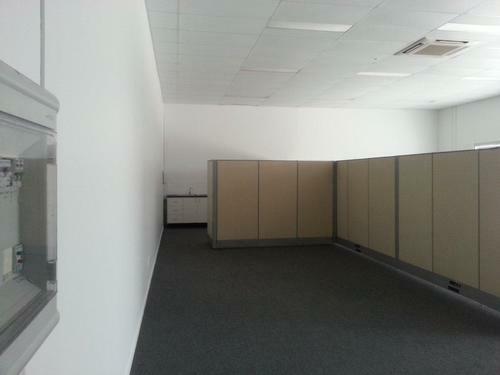 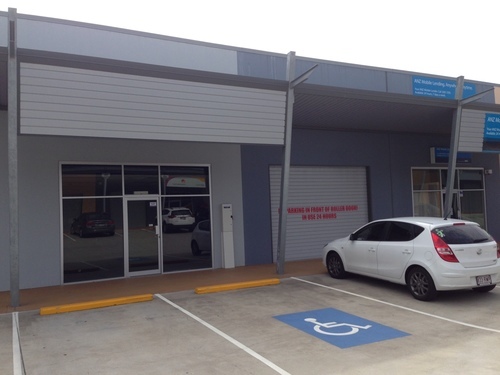 - Some areas with internal fitout including air conditioning, partitioning etc. 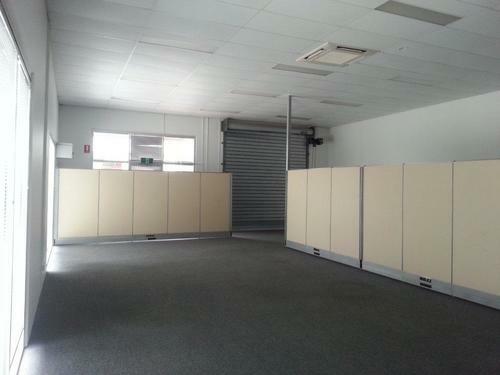 - Last transaction includes long term lease to established carvery business. 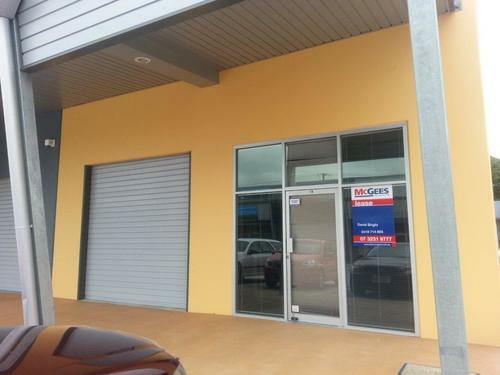 For more information or to arrange an inspection, please call agent now!